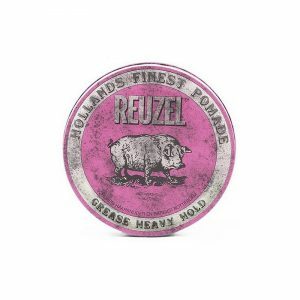 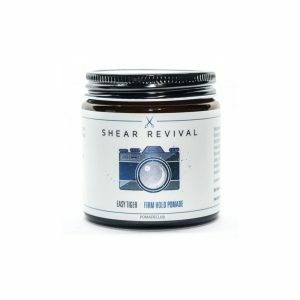 Similar to O’Douds’ pomades, The Mail Room Barber Natural Pomade is also a natural non-petroleum pomade. 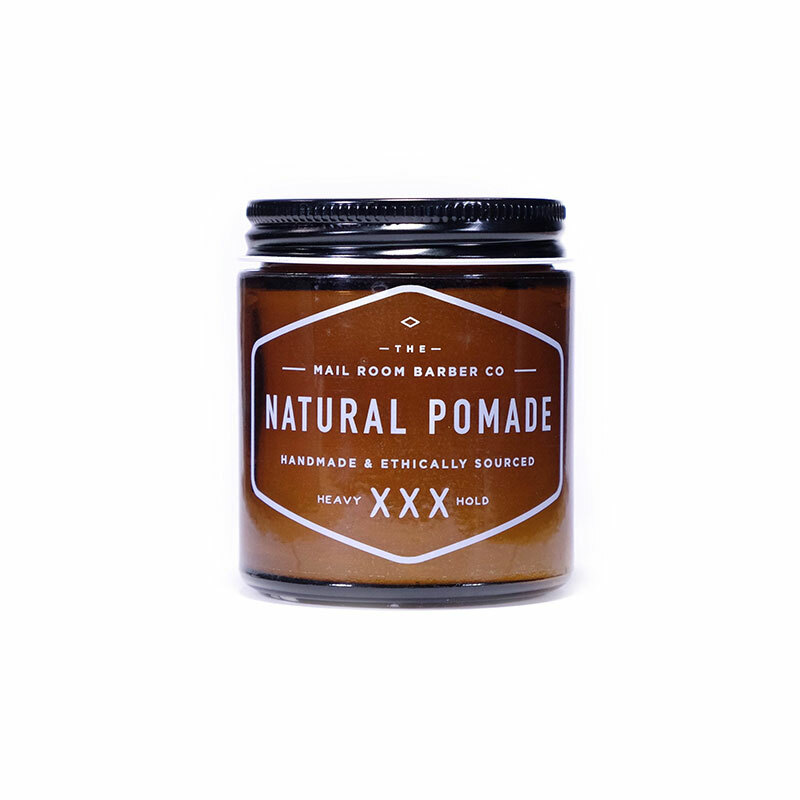 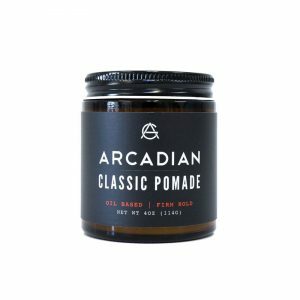 Made of caster oil, the pomade is easier to wash out. 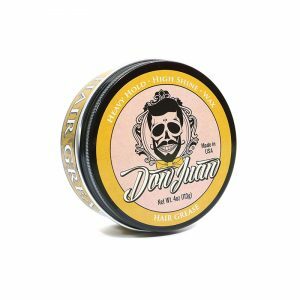 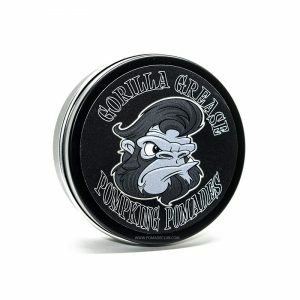 Its cedar and sandalwood scent makes it stands out from the other oil-based pomade.